Tomorrows baby and toddlers group is sadly cancelled but it will resume next week. 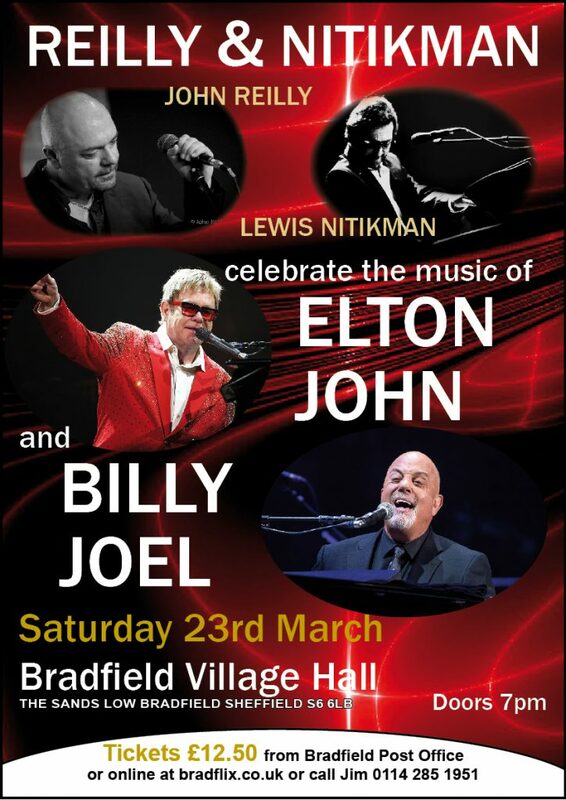 Bradfield village hall will be closed 5th – 8th of February for daytime use for maintenance work and improvements. Sorry for the inconvenience. 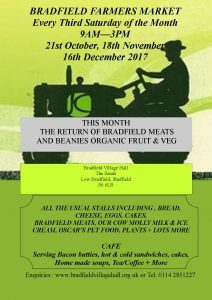 Bradfield Farmers Market Cancelled for January! 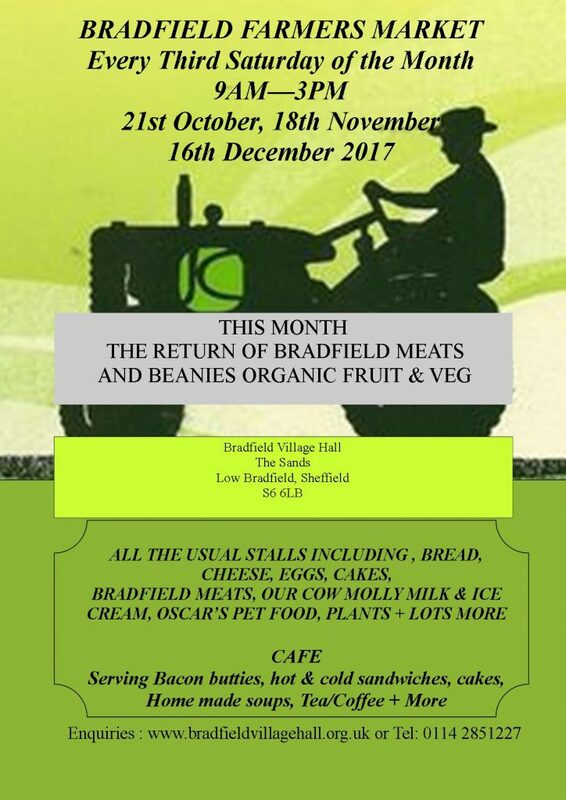 Due to maintenance in the village hall, the farmers market this month will be cancelled – it will however be back to it’s usual fantastic offering of local produce in February! Joins us at the village hall this December 18th for an evening of local carols and festive cheer!